Brandon Gatke is the Practice Director for Healthcare for Virtual Information Executives. He brings over 15 years of IT leadership experience across a variety of industry experience in Healthcare, Financial Services, Real Estate, and Ecommerce Software. Brandon leads businesses in implementing IT solutions that enable a company’s strategic goals and adhere to governmental compliance. Brandon’s experience covers a broad range of skills, including Strategic Planning and Implementation, EMR Systems, HIPAA Planning and Compliance, Vendor Relations, Business Continuity and Disaster Recovery. The Internet of Things (IOT) is soon going to become very significant for business. 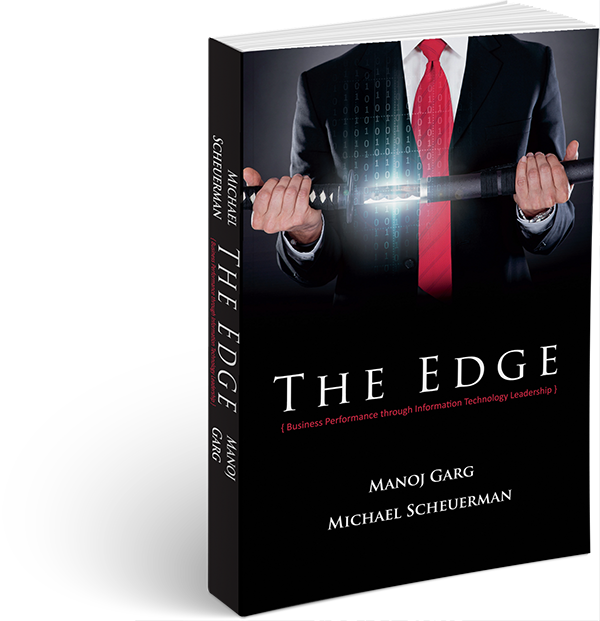 Are you ready to take advantage of and manage this new technology? Do you understand the associated security risks and how to mitigate them? This presentation explains the fundamentals of the Internet of Things and how to benefit from it. Presentation developed by Brandon Gatke and Travis Luckey. 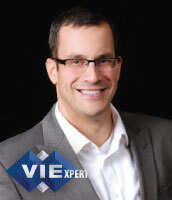 VIE Consulting CIO Brandon Gatke shares tips on increasing IT effectiveness.